Home insurance rates vary greatly from one home to another. Location is one of the biggest factors in determining what you’ll pay for coverage. Understanding the state averages where you live, or hope to live, will give you a good idea of what to expect. Learn more about the homeowners’ insurance average cost in your area so you can start budgeting for your next home. While some factors cover a relatively large area, such as the frequency of natural disasters in a particular city or state, others are far more localized. If you’re in an area with high crime, your home is more likely to suffer from a break-in. If you don’t have ready access to prompt fire service, your home would suffer more damage from a fire than one that has a fire station a few blocks away. While state averages can give you a general idea of what you should expect to pay for homeowners’ insurance, it’s important to think more critically about your individual neighborhood. The city of Industry, California has 5,107 property crimes per thousand residents, while Hidden Hills, California has just six. Both are in Los Angeles County, but disparities like these will play a big role in insurance rates. Your location has a major impact on your home insurance rates, but it’s not the only thing that insurers will look at. They also pay attention to the condition of your home. Its construction, features, and building materials will all impact your rates. If you live in an area with high insurance rates, you can take smart measures to help lower them by making upgrades to your home, such as adding a security system. According to Value Penguin, the average cost of homeowners’ insurance in the United States is $1,083. This rate indicates an increase of over 50 percent over the last decade. Homeowner’s insurance rates are highest in states that are at high risk for natural disasters. Florida is the most expensive state in the country with an average of $2,055. Miami, Key West, and Tampa, Florida, are among the top five US cities for hurricane vulnerability. Texas is the second most expensive state with an average insurance rate of $1,947. Vulnerable to earthquakes, tornadoes, and hurricanes, Texas can be a risky place to live. Louisiana takes third place, due in large part to its vulnerability to hurricanes, followed by Oklahoma which has one of the highest tornado rates in the country. The states with the lowest homeowners’ insurance rates are those with relatively few natural disasters. These states also have some of the lowest costs of living in the country. Oregon, Idaho, Utah, Wisconsin, and Washington have the lowest average rates, all of them coming in under $700. If you’re looking for an affordable home with minimal risks, these are great places to start. As you’re shopping for a home, keep in mind that homeowners’ insurance will be an ongoing expense that you’ll need to factor in to your new home management budget. 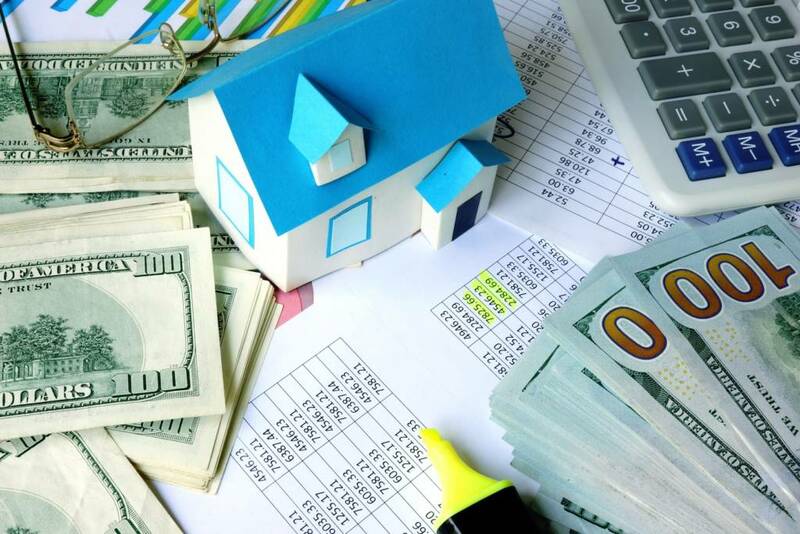 Check out state averages for a rough idea of what to expect in different parts of the US, but don’t forget to dive deeper as well, and consider the factors that may impact your rates in various cities and neighborhoods as well.